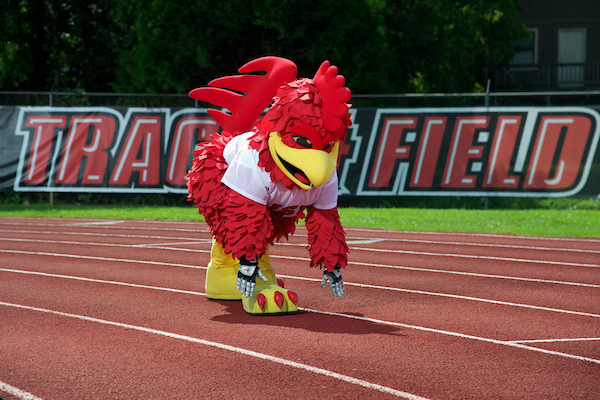 As construction continues on campus following last spring's tornado, the Department of Kinesiology has decided to make its annual Gamecock Gallop 5K a virtual run this year. How do you complete a virtual 5K? First, walk or run 3.1 miles on the route of your choice between Oct. 25-Oct. 28. Next, track your run using your favorite running app (such as MapMyRun, Garmin, Couch to 5k, Fitbit, etc.) and save a screenshot of your completed run. Finally, submit your run online here by midnight on Oct. 28. All participants will receive a long-sleeved Gamecock Gallop t-shirt (mailed by Dec. 1 to the address used during registration) and a fantastic virtual race bag full of coupons from race sponsors. Register online by noon on Oct 27 at https://jsuweb.wufoo.com/forms/virtual-gamecock-gallop-5k/﻿.